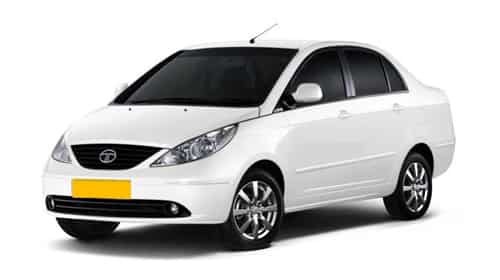 Welcome to the one of the leading luxury cab hire, taxi, cab services in Himachal Pradesh. 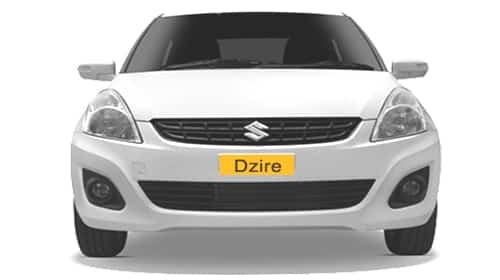 We service Shimla Kullu Manali, Dharamshala Dalhousie, Kinnaur, Spiti and all other major cities of Himachal and offer brand new, well-maintained cars for your use. Promptness, efficiency and excellent customer service are our hallmark. It just takes few clicks to let us know your travel plans. 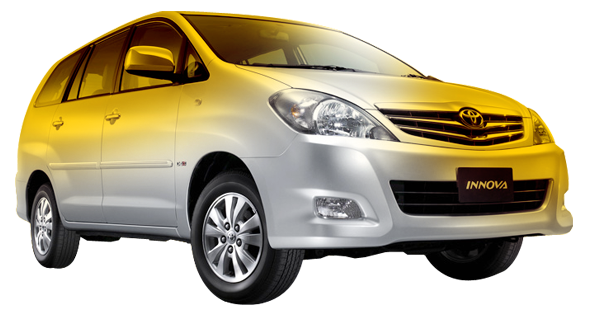 Come, let us pamper you with a luxurious car taxi cab drive. 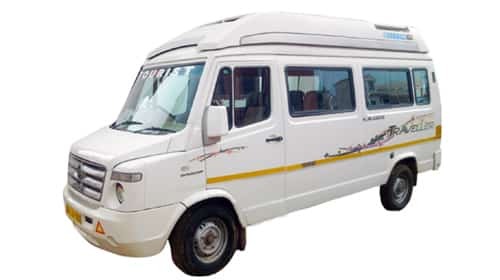 Himachal Taxi Tour Service, division of Hill Wonders Tour Travel Groups, provides affordable taxi services for your holiday trip to Himachal. We have been providing taxi services for the past 3 years and are deemed one of the best around in superior service. 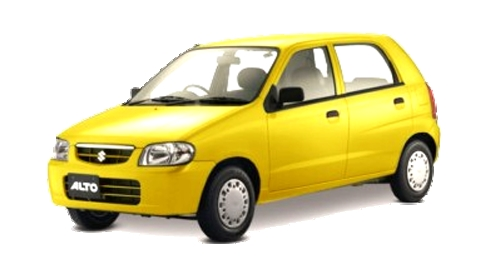 Himachal Taxi Tour cater services - taxi tour packages, volvo bus bppking packages, honeymoon tour packages,Hills Stations tour packages etc. Apart from leisure trips, we also provide corporate or business taxi tour packages. All packages are tested and tailored to fit your exact needs. Our fleet consists of economic, luxury, premium, executive cabs, mini vans or buses, tempo traveler, etc… . So enjoy this vacation or business trip in comfort and peace of mind with the right travel agency in shimla Himachal Pradesh. 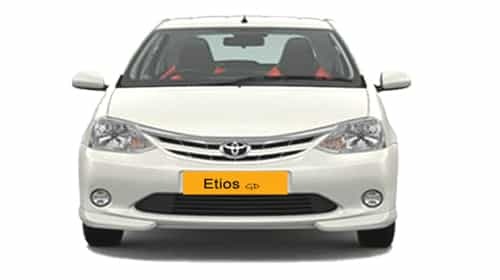 Our Taxi Services provides safe and reliable 24 hour taxi hiring services for short distance and long distance journeys. Designed to cater to your personal, leisure or corporate travel, these services from Hill Wonders Holidays's travel division will fulfill all your aspirations of a safe and comfortable travel. 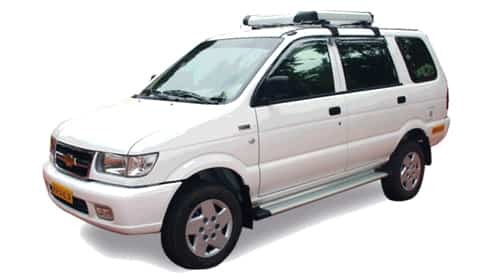 It's services cover in the main picking up / dropping the guest from the Railway Station /Airport, picking up/ dropping at the Hotel / Resort, taking you to / from corporate meetings, seminars or any tourist destination of your choice in Himachal. 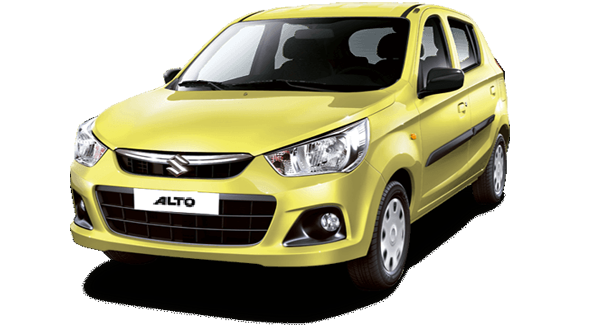 Explore our modern fleet with a large number of options including both A/C and Non A/C cabs from Mahindra, Chevrolet, Toyota, Hyundai, Maruti, Tata, Hindustan Motors etc. Call on us once and you'll find that we match safety and reliability with convenience. We strive to make travel simple, worry-free, and fun for our customers. Your complete satisfaction is only the first of our goals – we want your travel experience to be memorable in positive ways, and to expand and enrich your life as nothing else can. 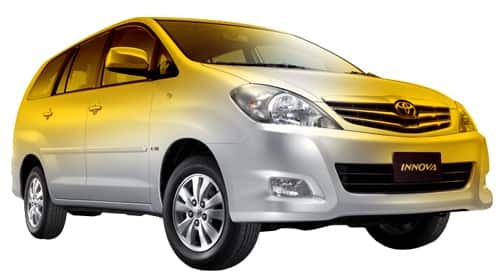 Himachal Taxi Tour Service in Himachal is a car rental company, based at Shimla Shoghi that offers almost all types of commercial vehicles on all inclusive per day rate basis. 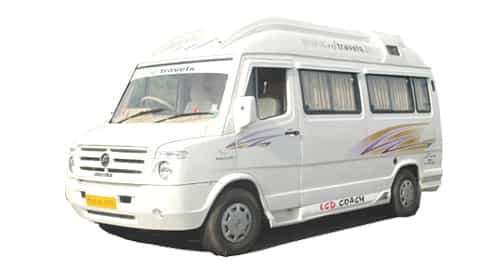 Our drivers are well versed with North Indian terrain and know the routes with custom and culture better than anyone else outside Himachal, also work like a travel guide with tourist. Our Motto is your satisfaction without compromising on the quality of service. We offer our best Travel Packages for your holiday vacations, Honeymoon e.t.c.We book hotels and resorts for you in very affordable prices.We also give you a comfortable taxi fares for your tour travel needs.